Pain relief, unrest reduction, pressure ulcer prevention. 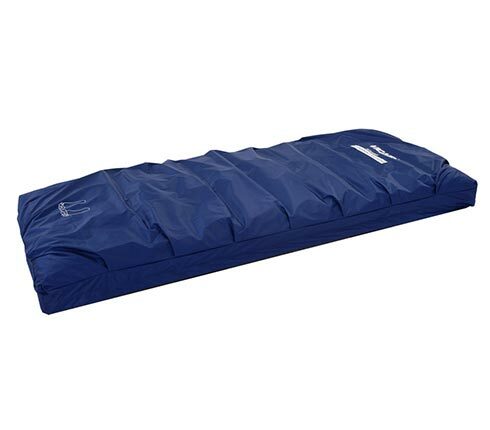 These are just some examples of the immediate relief provided by the Vicair Mattress 415. The design offers optimal pressure redistribution, reduction of shear forces, optimal immersion and stable –yet comfortable– positioning. Even with existing decubitus stage I-IV (clinically proven). If a situation requests an individual solution: custom sizes and shapes are available on request. 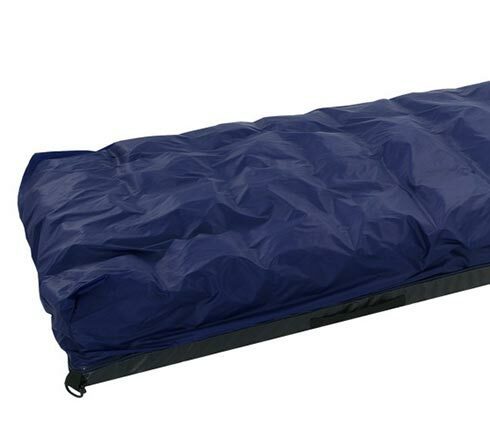 The Vicair Mattress 415 is low maintenance and comes with a fluid proof cover. It can be used on any type of bedframe and bedframe position (e.g. fowler’s position). CPR can be performed on a patient without the use of a board. 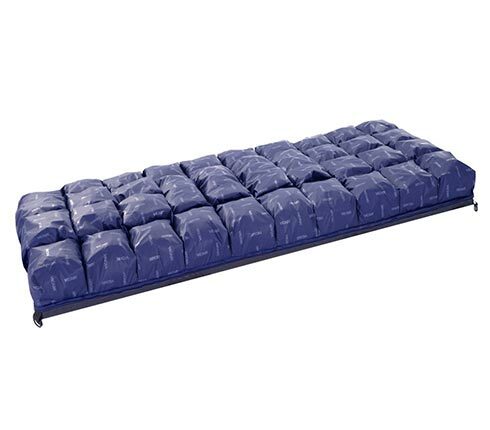 The Vicair SmartCell air-filling makes the Vicair Mattress 415 an extremely lightweight and non-powered alternative to other air-technique replacement mattresses.